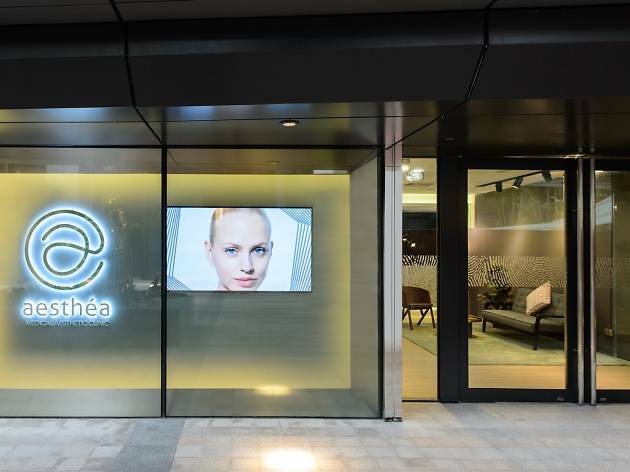 Aesthéa has all the answers you need to treat your skin concerns – be it for the face or body. 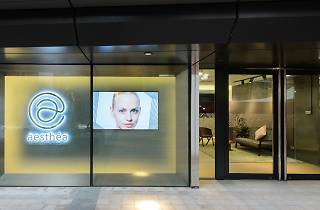 It offers a slew of facial treatments, body firming and lifting services as well as permanent hair removal. 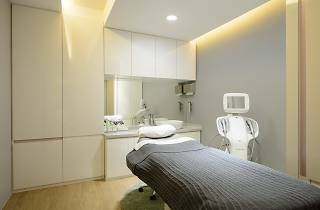 There are also treatments to remove unwanted tattoos, spider veins and blemishes, using the latest in aesthetic technology to deliver services that are non-invasive and painless. 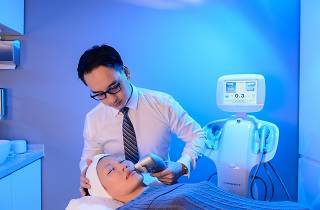 We recommend its star treatment Light Years Ahead ($2,000/six sessions). 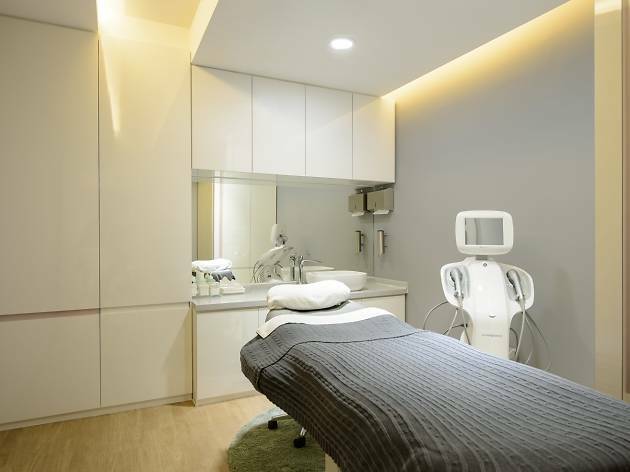 As its name suggests, this treatment is for people looking to lift and improve their dull-looking skin caused by ageing and stress. 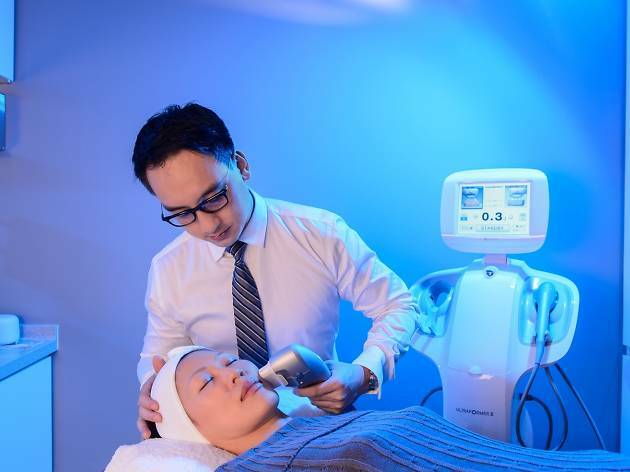 A session includes four treatments: Casmara Peel to clarify skin, Spectra XT Laser Toning for collagen generation, BBL PhotoFacial to stimulate collagen-producing cells, and High-intensity Focused Ultrasound to repair and regenerate new collagen fibres. For people with acne and pigmentation problems, the anti-acne peel helps to remove dead skin cells and sebum that gathers beneath the skin's surface.